This entry was posted on Thursday, February 14th, 2013 at 8:24 pm. 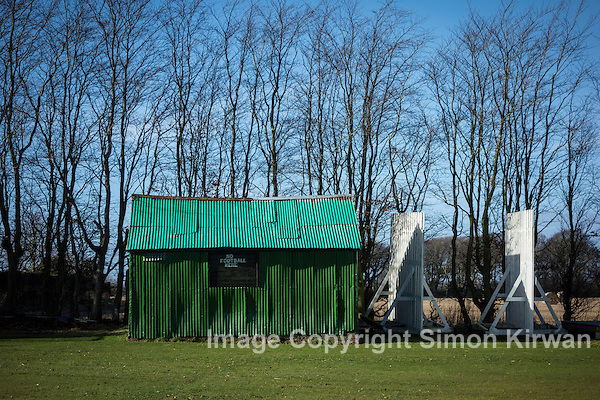 It is filed under Environmental Photography, News and tagged with Cricket, Cyber-shot, DSC-RX100, football, ground, Halsall, Lancashire, Memorial Fields, pavilion, photo, photograph, photographer, photography, pitch, RX100, Series, Simon Kirwan, Sony, Southport, Southport photographer. You can follow any responses to this entry through the RSS 2.0 feed.